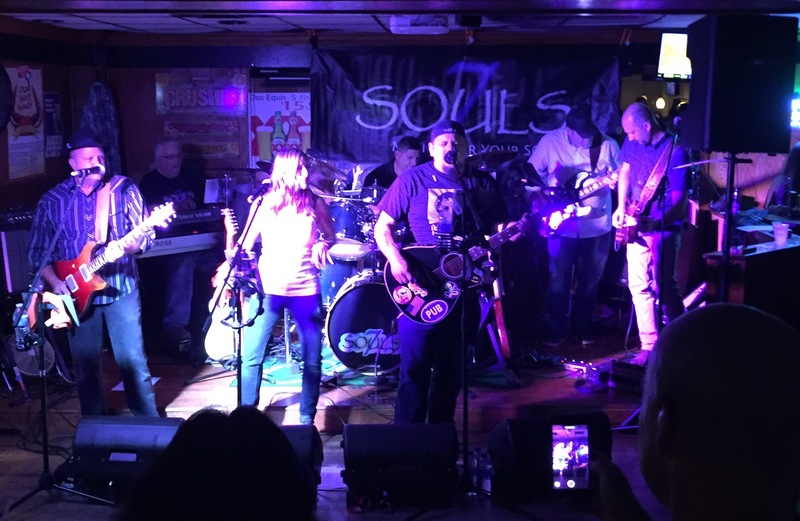 Well, it was another rainy gig night for 7Souls, but that didn’t put a damper on the enthusiasm and the crowd at Perry’s last night! Thanks everyone for coming out! We had a great time, and we could tell you did, too! We can’t wait to see you all again! Our next show is coming up at Phillip’s in Dundalk on October 19!